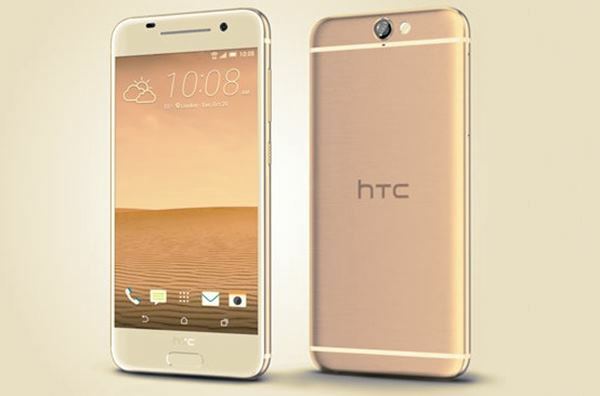 Taiwani handset maker, HTC unveiled the successor of HTC One A9 as HTC One A9s with 3GB RAM, Finger print scanner. HTC One A9s expected to launch in Q4 priced under Rs 15,000 FOR 2GB RAM, Approx. Rs 20,000 FOR 3GB RAM. HTC One A9 is available in USA at $ 399.99 and at Rs 29,990 in India. The all new HTC One A9s supports Finger print scanner, Dual-SIM(GSM+GSM), Nano SIM with 4G (FDD and TD-LTE), Wi-Fi, Bluetooth 4.1, GPS/ A-GPS and NFC comes with a bigger 5-inch HD (720×1280 pixels) display with Corning Gorilla Glass 4 delivers stunning color consistency, perfect for watching movies, playing games and reading e-books. It runs on Android 6.0 Marshmallow OS with HTC Sense 7.0 skinned on top will be powered by world’s fastest processor 64-bit 1.2GHz, octa-core MediaTek Helio P10 processor with 2GB/3GB RAM promising superior gaming environment and blazing multi-tasking while 16GB/32GB Internal memory expandable up to 2TB via MicroSD card offers enough space to store your date. It also sporting a 13-MP Primary camera with LED flash, with sapphire cover lens and BSI sensor, OIS (Optical Image Stabilization) and 5-MP front-facing camera offers you the best video calling experience and clicking selfies will be powered by a 2300mAh battery.It measures 146.49×71.5×7.99mm and weight 150 gm including Dolby Audio™ with Hi-Res Audio and cool accessories like HTC Dot View™ Ice, HTC Clear Shield, HTC Active Earphones, HTC Pro Studio Earphones, HTC Dual Port Car Charger and HTC Rapid Charger 2.0. 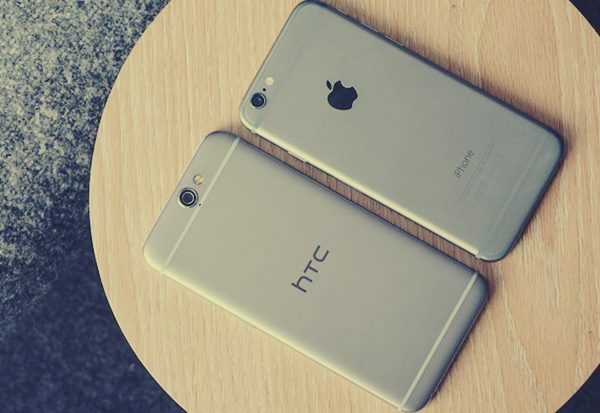 At last few honest word from heart that HTC One A9s is the best mid-range smartphone. What you think? Please be open to give your view.